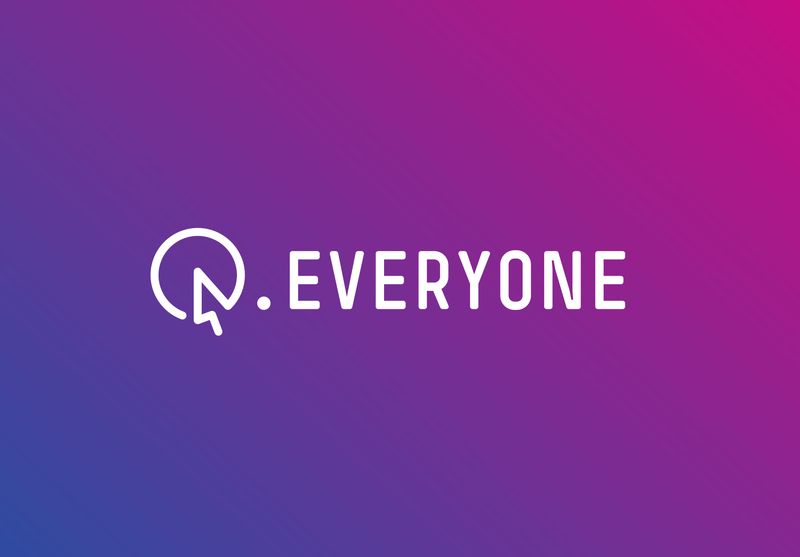 Today we reached 10k signatures on change.org/doteveryone. Thank you. This is excellent ammunition in the plan that I hope to present to the new PM. I am also delighted that the BBC have let me put the lecture on the site permanently so anyone can watch it. A big huge thank you to everyone who has signed.